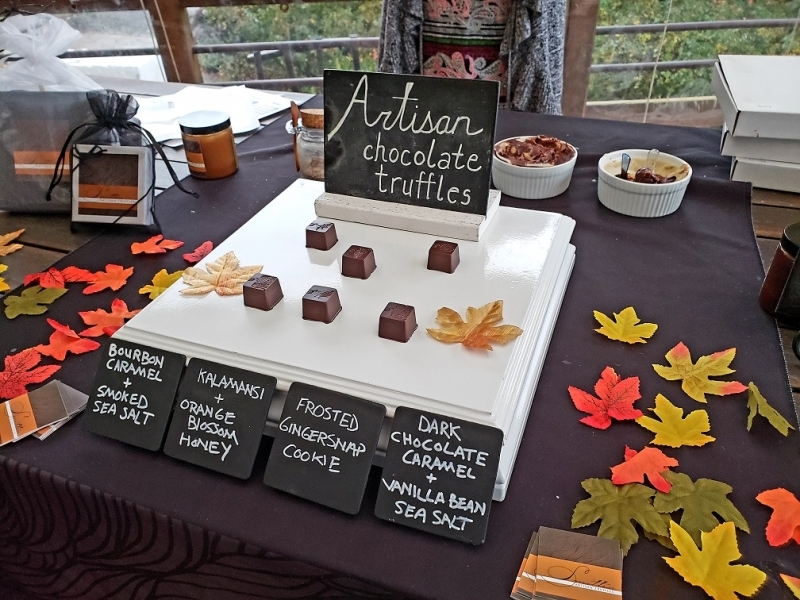 Smitten Truffles will be tasting samples and selling gift packs of her amazing chocolate delights in Lenne Estate's tasting room on Saturday, February 16th, 2019. A one-time special chocolate truffle, infused with a bottle of Lenne's 2015 South Slope Select, will also be available. There is no ticket required for this event; just visit Lenne Estate and a tasting from Smitten Truffles is included with the tasting of Lenne wines. Free admission.